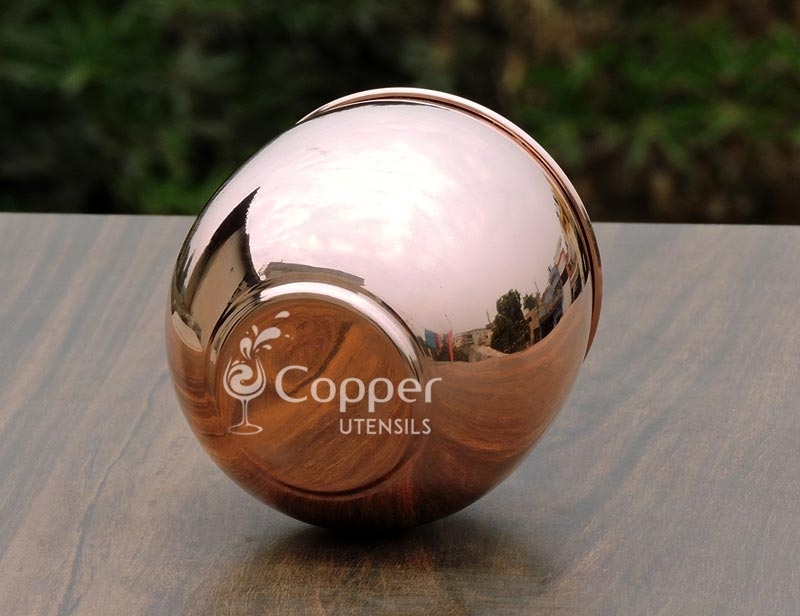 Round shape fits in the hand effortlessly. 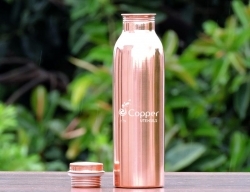 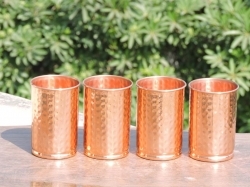 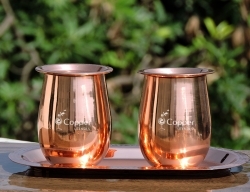 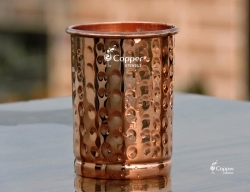 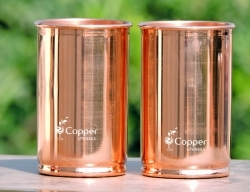 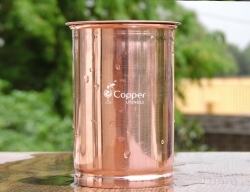 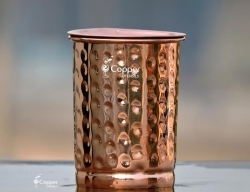 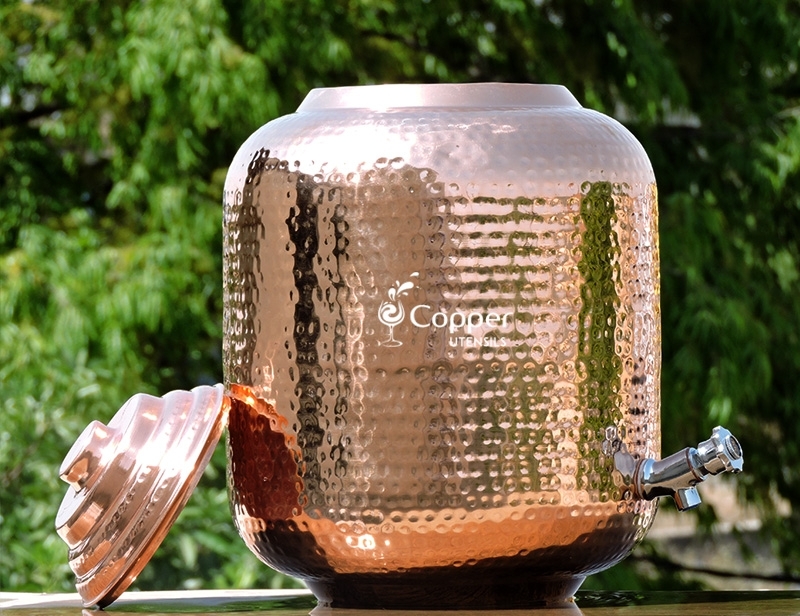 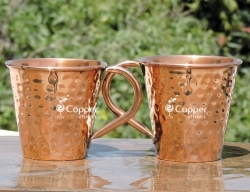 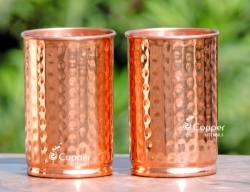 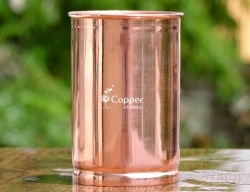 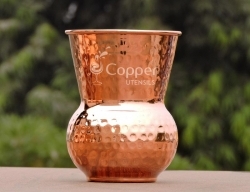 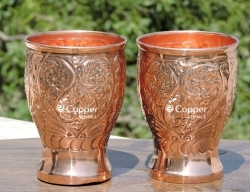 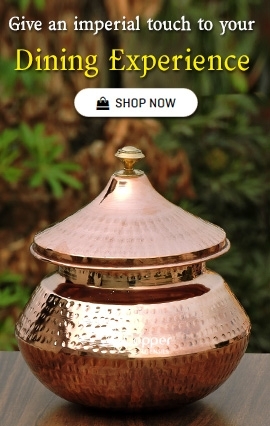 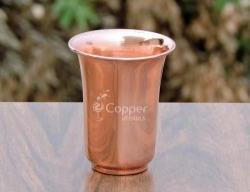 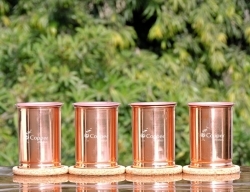 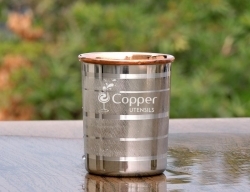 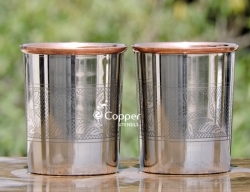 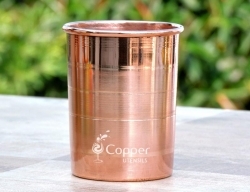 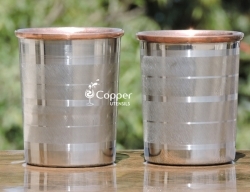 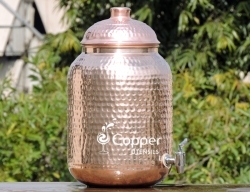 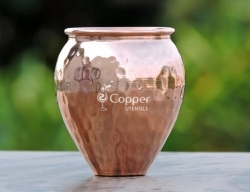 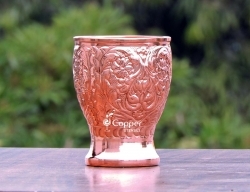 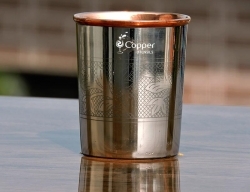 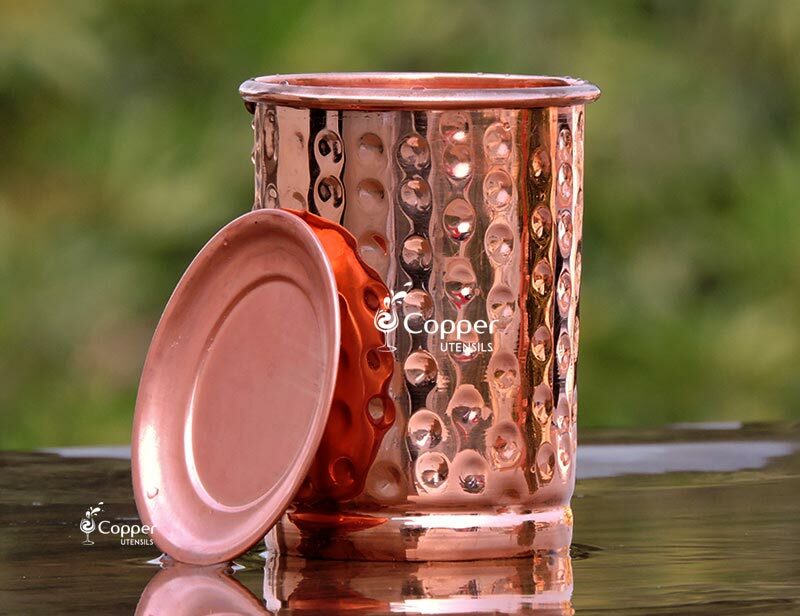 Our pure copper round glass is designed to add grandeur to your tumbler collection. 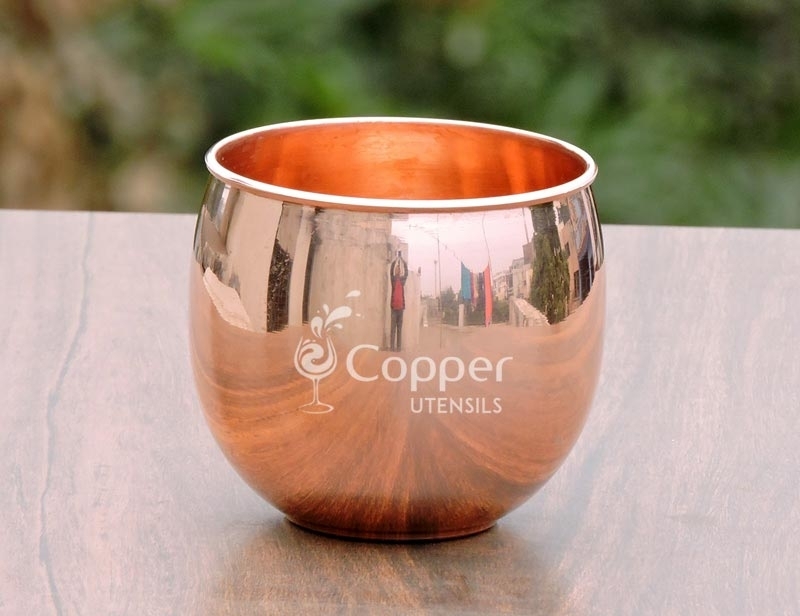 This copper round glass is nothing like your typical glassware and is sure to get you a lot of compliments. 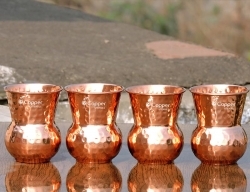 This glass is perfect for serving anything, from soda to moctails, or even water. 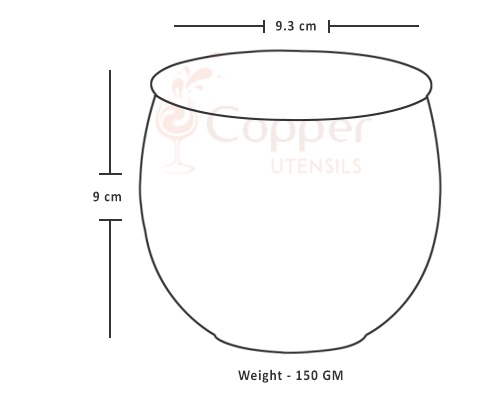 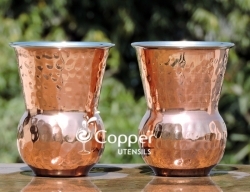 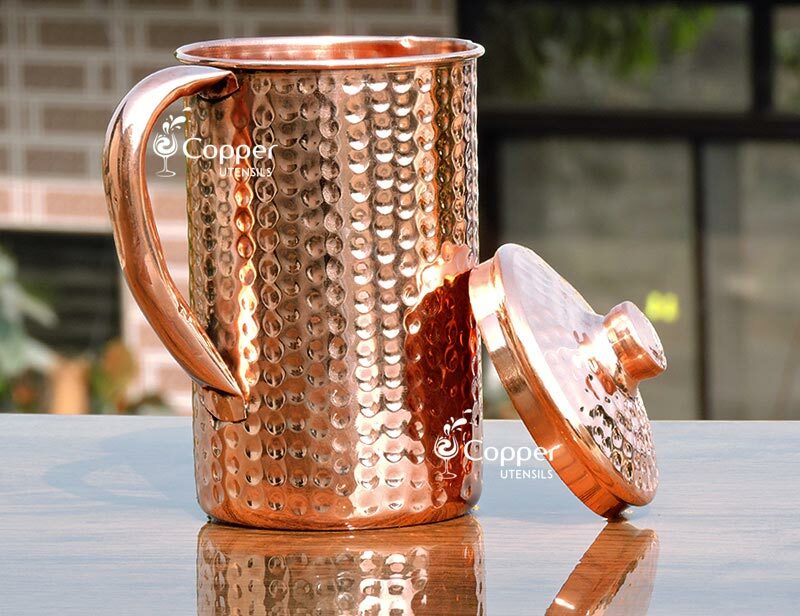 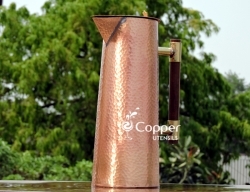 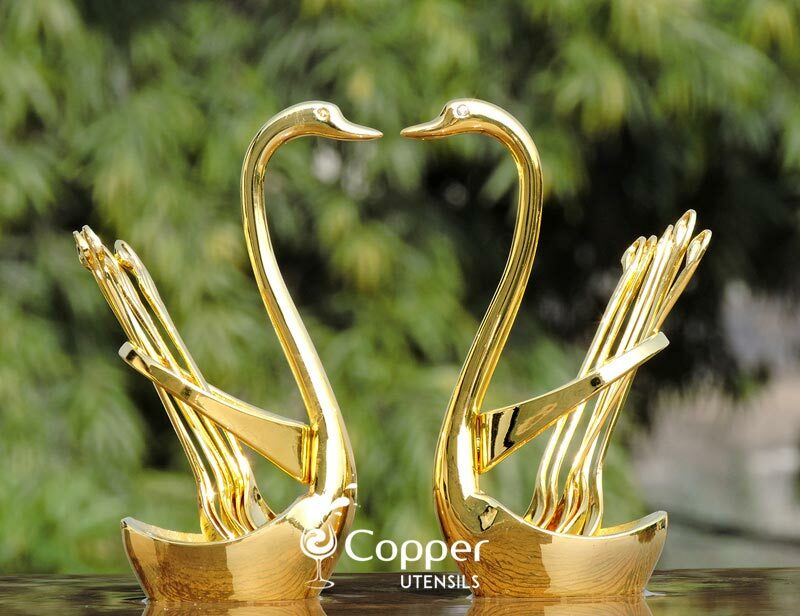 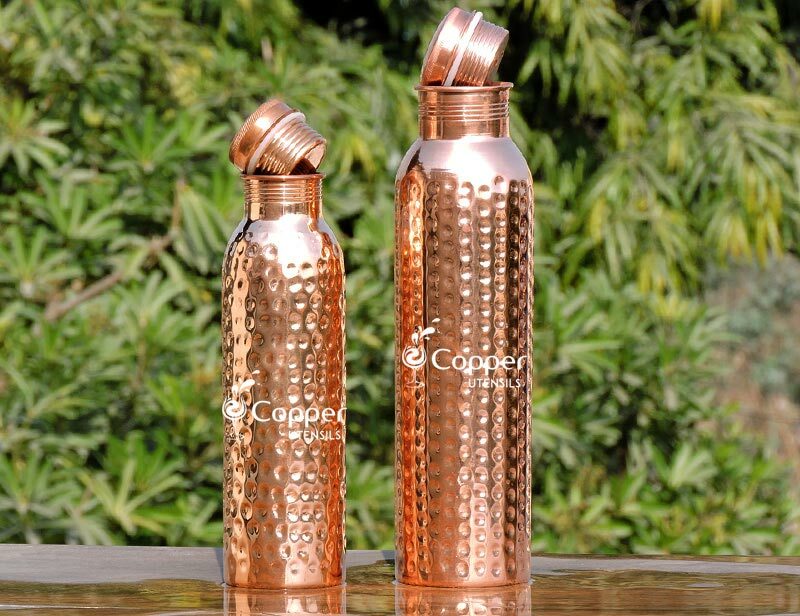 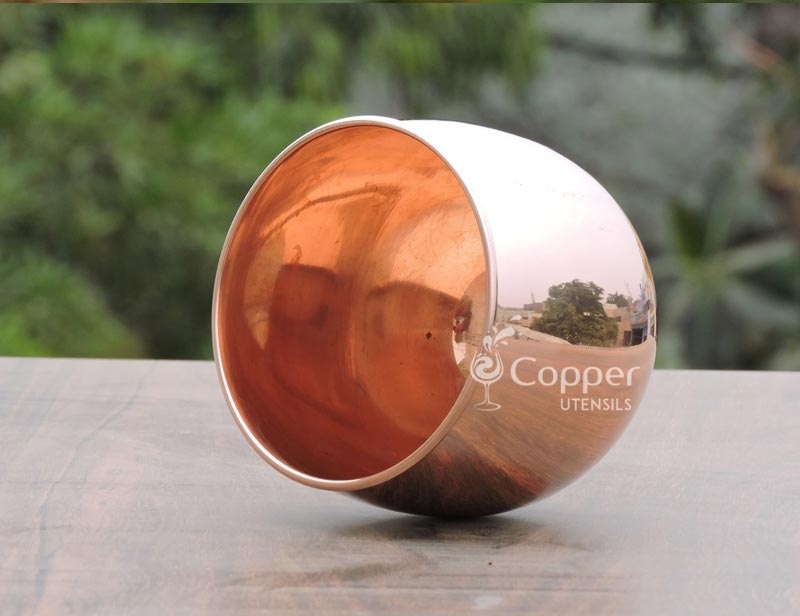 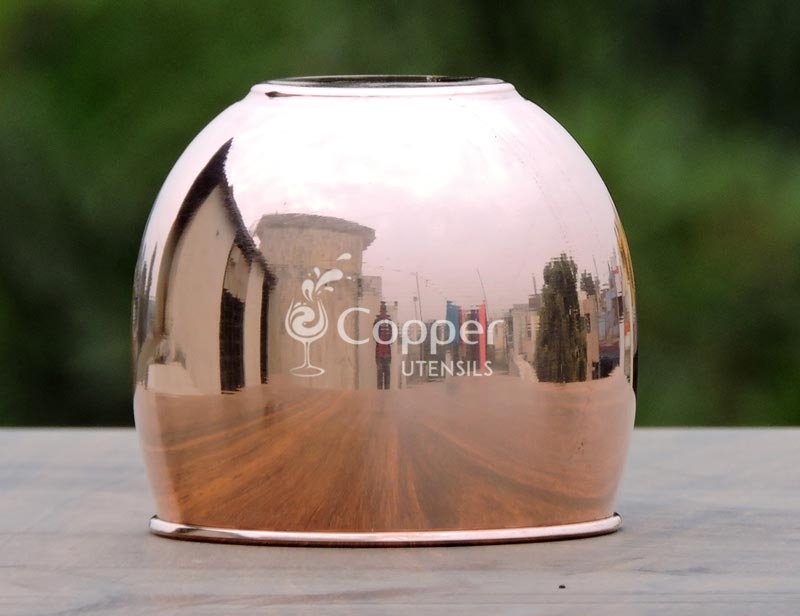 To prevent the discoloration which is very normal with pure copper utensils, you just need to follow the instruction leaflet provided with the product. 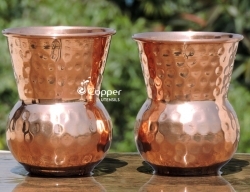 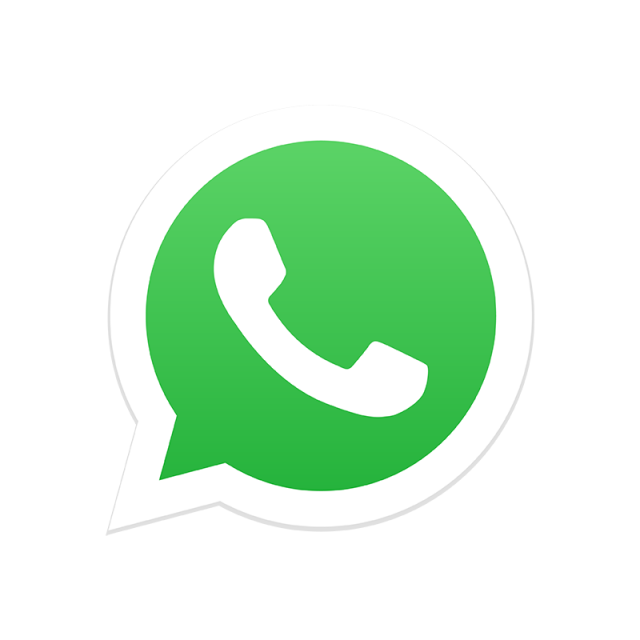 Do not rub the surface of the glass ever with an abrasive scrubber as it will tarnish the surface of the product.